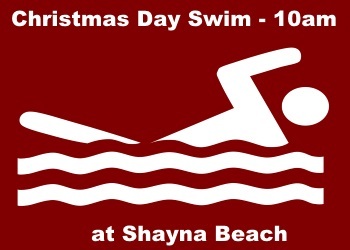 Christmas morning swim, 10am at Shayna Beach in aid of The Kemal Saracoglu Foundation, birth to 20yrs Cancer and Leukemia. As well as sponsoring the swimmers, if you have breakfast at restaurant what you pay they give to the charity. 25th December – Sunday Football – away Esentepe v Serdarli GB : kick off 2-30pm : Turnçlu Hasan Bardakko Stadi … No more availability on coaches. 26th December – Monday RBL Boxing Day visit to Nicosia Racecourse. Contact Gloria Tattersall for more information. 30th December – Friday Football – (Home) – Esentepe v Lapta TBSK at Esentepe Erdal Barut Stadium .. Kick-off 2.30pm. “Chilly Dippers” – New Year’s Eve swim for Tulips … 11am – Fly Inn, Lapta …Swim for at least 10 minutes or come along and support the “chilly dippers” … Home-made soup and bread roll and mulled wine free to all swimmers to take away the chill. 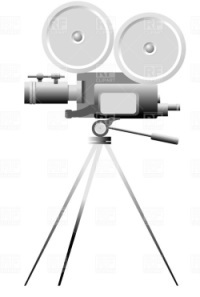 This entry was posted in Entertainment, Events and tagged Charities and Associations North Cyprus, North Cyprus, North Cyprus Events Calendar, Restaurants and Bars North Cyprus, TRNC. Bookmark the permalink.